2. sunglasses - again the sun is no joke here. It is super bright and powerful and when you don't have them you will probably buy a cheap pair somewhere to survive. 3. sunscreen- duh! But make sure you get one that does not harm the coral reefs! 5. a comb- even though I love beach hair, I like to look semi decent if we pop in on any of the beach shops. 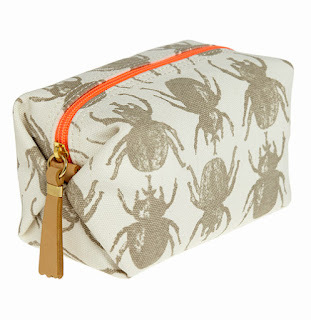 6. a clutch- this cute one from India Hicks works well to hold your phone, ID, keys so you can go for happy hour and still look cute and beachy. I like that in any bag, I can count on the important items being safe in the clutch. 8. IH extraordinary oil - this oil is great for everything, moisturizing your cuticles and also taming your fly aways or crazy beach hair in my case. 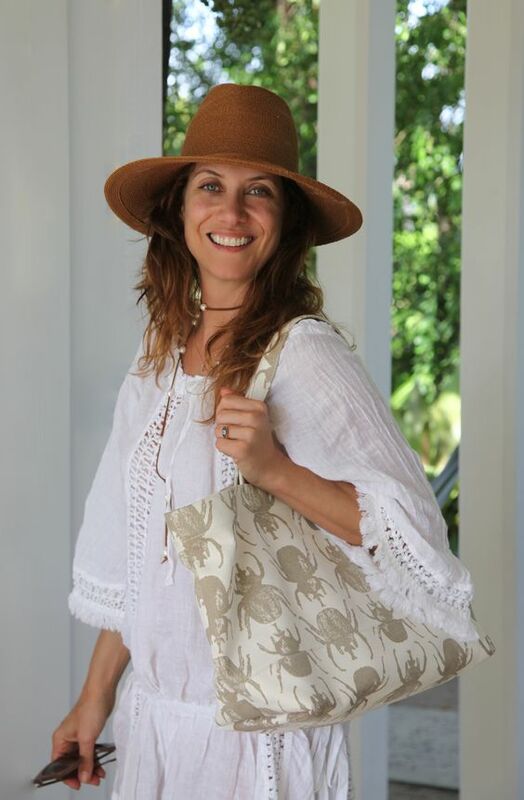 If you are looking for a bag to carry all your beach items check out the India Hicks Eleuthera Tote. It is wipeable, washable, durable and adorable! 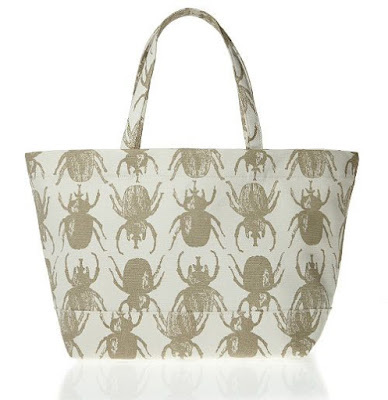 Today, if you buy the Eleuthera Tote in Stone, you will get a cute beetle bag to go with! So now all that is left is getting in the car and going! !